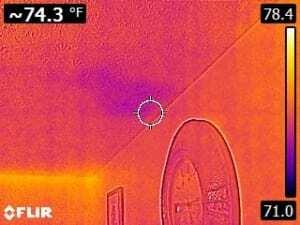 First of all, Infrared Inspections can save a building owner thousands of dollars by pinpointing problems not seen with the human eye. 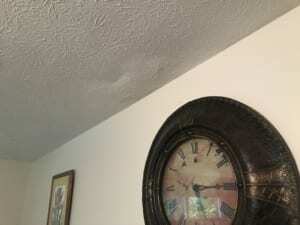 In addition, this is especially helpful when purchasing a home, or diagnosing a problem. 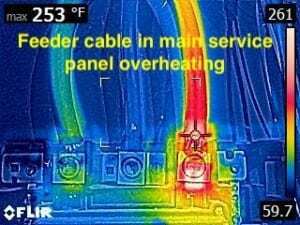 Moreover, as Certified Infrared Inspectors we use a state-of-the-art infrared camera and by evaluating the images, we can detect sources of energy loss. 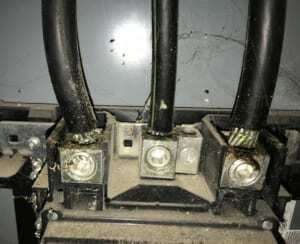 Also locate areas of moisture intrusion, pinpoint dangerous hot spots in the electrical system, as well as uncover other problems, such as wood-destroying pest and rodent infestations. 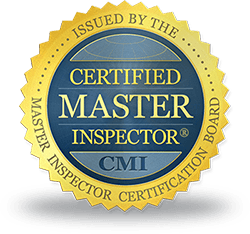 Ask Top Choice Home Inspections to scan your building today!